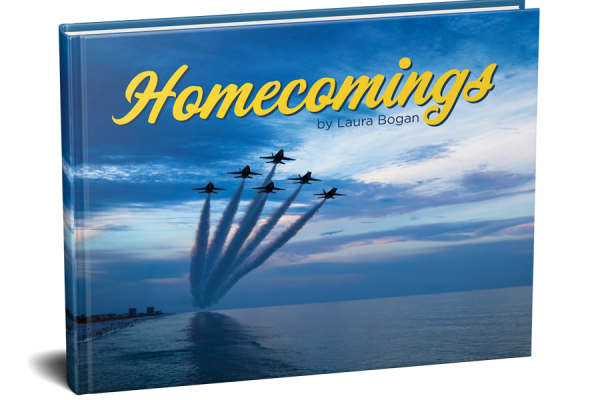 A set of ten notecards featuring Laura’s photographs of the 2016 Blue Angels team over beautiful Pensacola Beach. A portion of sales will be donated to the Blue Angels Foundation’s Captain Jeff Kuss USMC Memorial Scholarship. 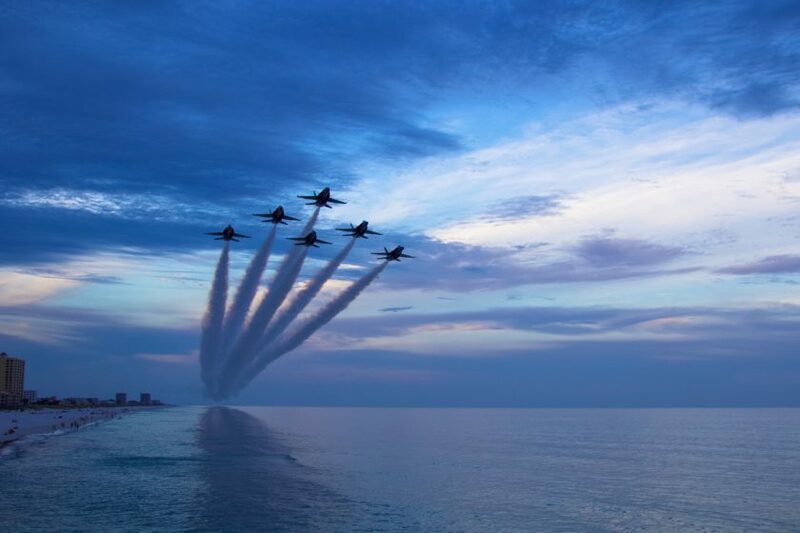 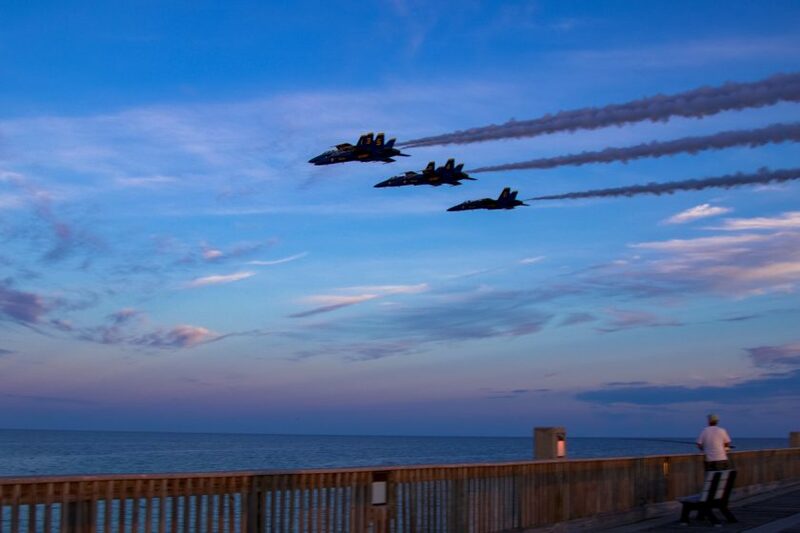 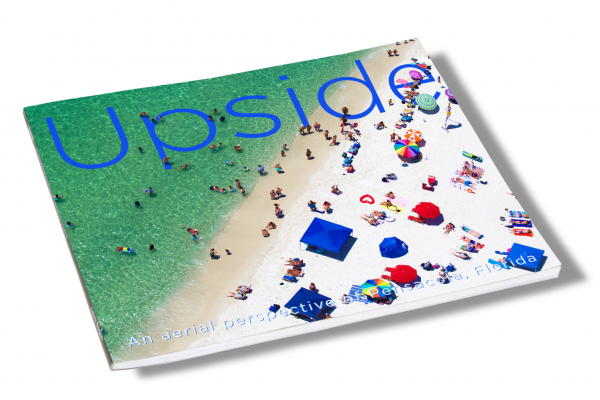 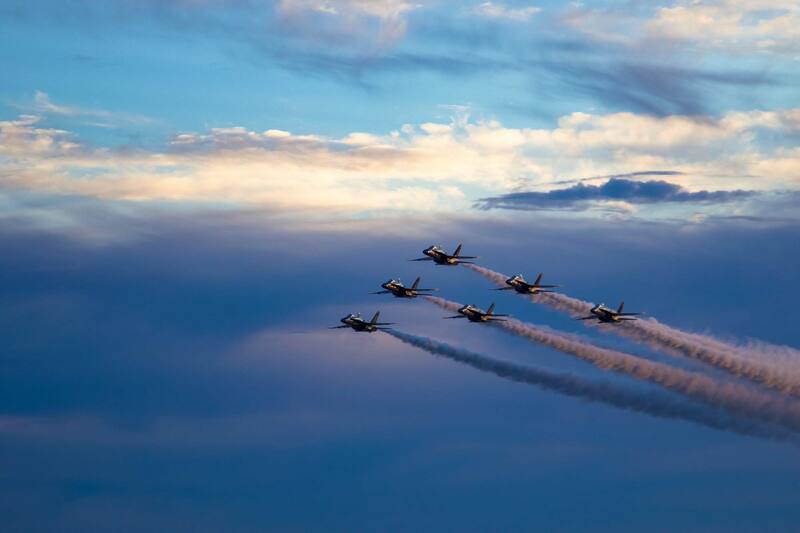 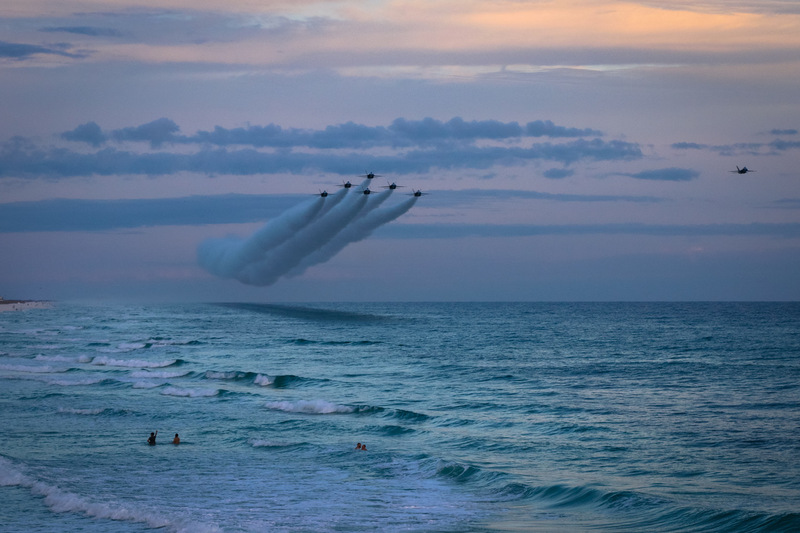 Five of Laura’s favorite photographs of the 2016 Blue Angels team over beautiful Pensacola Beach, featured on high-quality 5 x 7 heavy stock notecards. 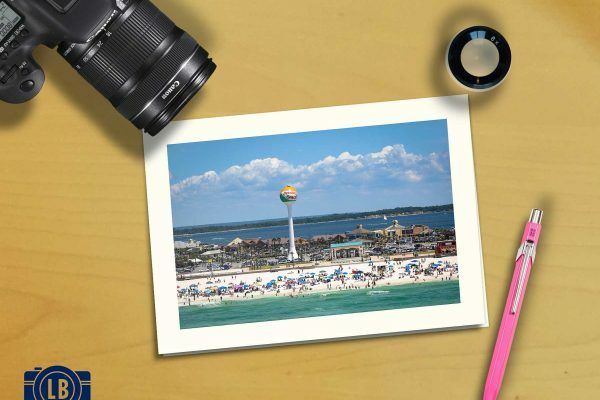 Each order comes with two cards per image, plus envelopes, for a total of ten (10) cards and ten (10) envelopes per set. 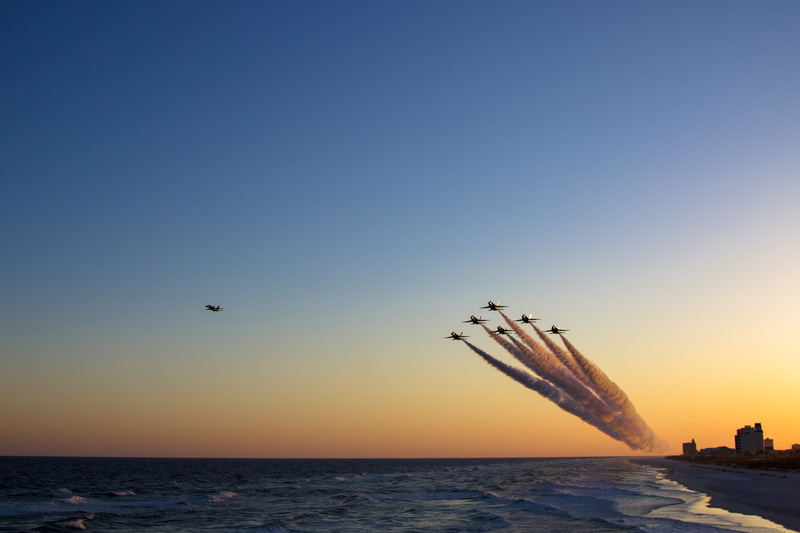 Ten percent of the proceeds from each sale will be donated to the Blue Angels Foundation’s Captain Jeff Kuss USMC Memorial Scholarship. 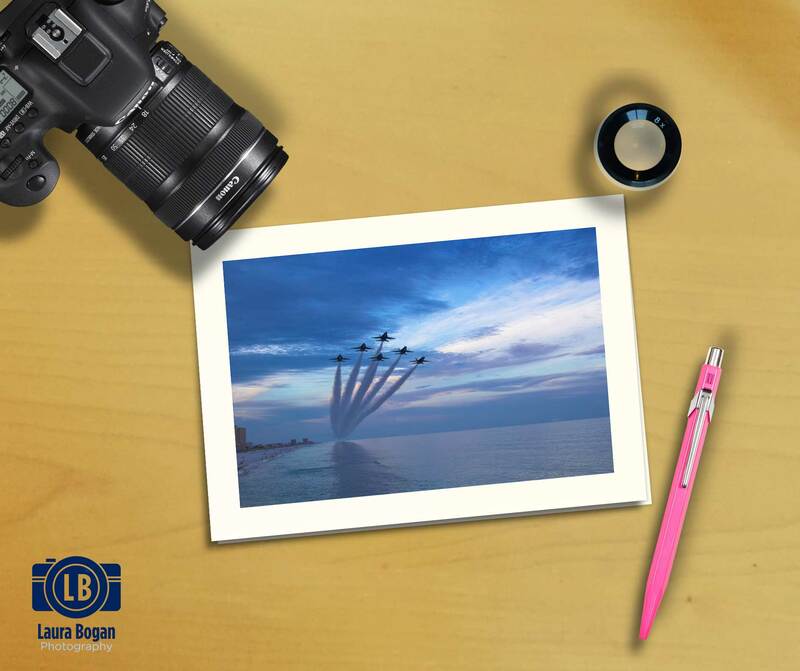 For more information about the scholarship or to donate, visit the BAF website.